Coroplast is ideal for indoor and outdoor economic sign needs. 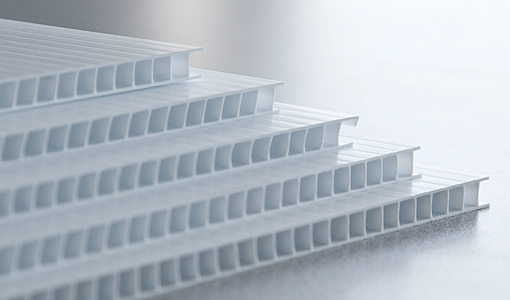 These corrugated plastic boards are tough, very light-weighted, and waterproof. 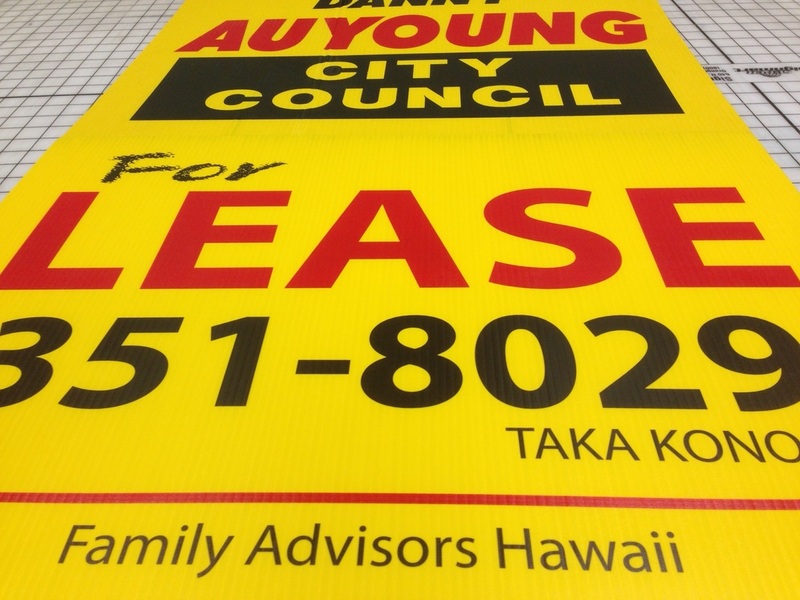 Coroplast signs make great yard signs, arrow signs, parking signs, and roadside signs. They are easy to install and remove. You can leave it outside in the rain or sunlight without being damaged.